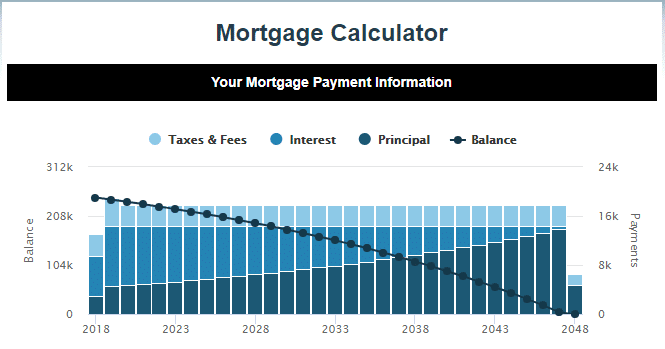 Can a Simple Interest Calculator Be Used for a Mortgage? If you are in search of a new home, you need to know what you can afford. A lender will help you determine how much you can afford by looking at your debt-to-income ratio and your net income, not your gross income. That means that they are taking into consideration the money you receive each month before taxes and deductions make their way out the door. They also don’t look at what bills you are paying each month, or your budget for gas, groceries, and childcare. To know what you can afford, you have to look at a few details, including your monthly income, your budget, and your interest rate, as well as your down payment. Once you have those estimated numbers, you can use a Loan Payment Calculator to find what your estimated monthly payment would be. Can you use a Simple Interest Payment Calculator? A simple interest calculator asks for the principal of your loan, meaning the cost of your house minus your down payment, as well as the interest and number of years you have to pay off your loan. For example, if you want to look at houses in the $250,000 range, and have $20,000 for the down payment, you’ll ask for a $230,000 30-year loan at 3.625 percent interest. Using a simple interest calculator tells you that you’ll pay $1048.92 a month. 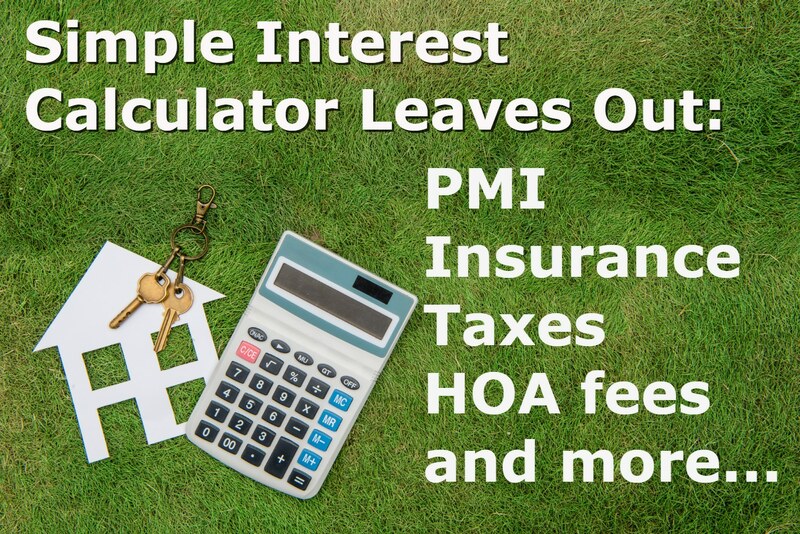 A simple interest calculator doesn’t calculate Private Mortgage Insurance, HOA fees, home insurance, or property tax. Using a mortgage calculator tells you that your monthly payments will be closer to $1428.08 per month. A simple interest calculator merely shows you what interest you’ll be paying versus what principal you’ll be paying each month. Mortgage calculators like this one are more reliable when it comes to buying a house because they calculate more fees and costs and give you a more realistic idea of what you’ll be paying each month. You will also get a loan breakdown, showing you how much interest you’ll pay over the 30 years of your loan, when you’ll stop having to pay Private Mortgage Insurance, and what bi-weekly payments will be versus monthly payments. 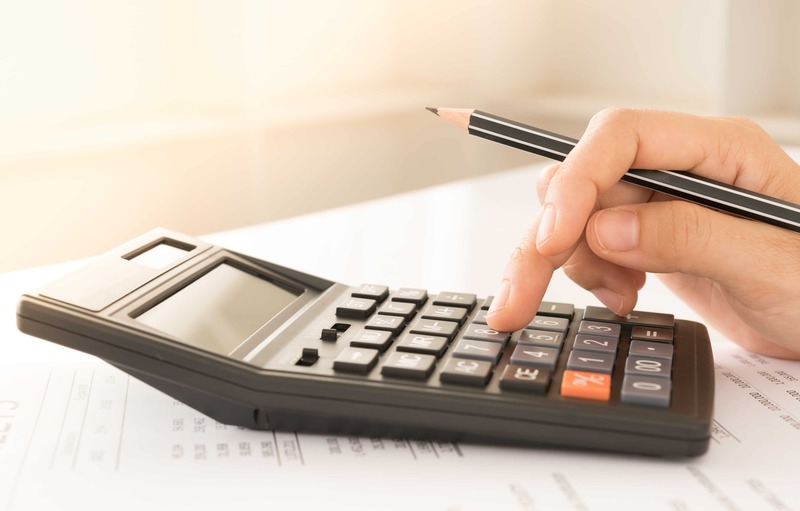 It’s important to note that unless you know what your PMI, HOA Fees, taxes, homeowner’s insurance, and property tax will be, these calculators use estimated numbers, so your monthly payments will not be exact. They will, however, be closer than if you use a simple interest calculator. 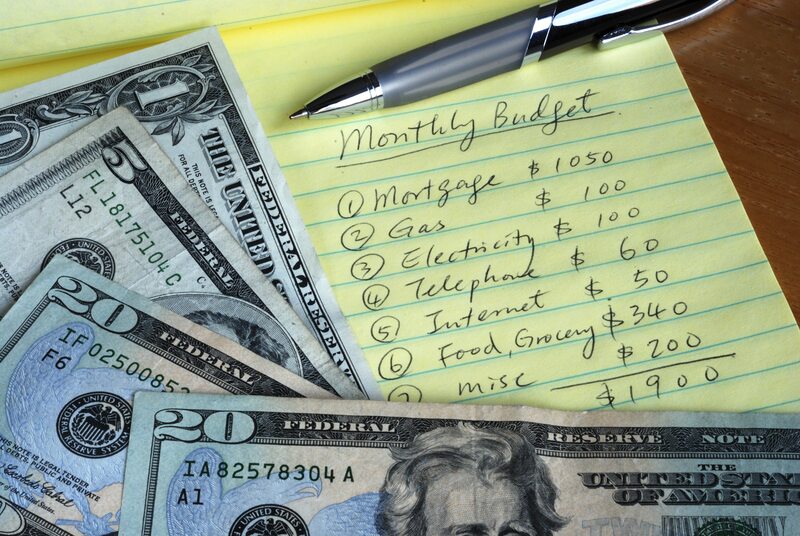 What Else Should I Consider When Planning My Budget? When you work towards purchasing your first house, the amount of money you’ll be paying a month may come as a shock to you. After figuring out what you can afford, make sure you also take into account utilities, bills, and school loan payments. None of those go away when you buy a house. Once you figure out what works for your budget in regards to monthly payments, start putting that amount into your down payment savings. If you can afford $1428.08 a month for your $250,000 home, start putting $1428.08 towards your down payment. That will help in two ways; once you purchase your house, you’ll already be taking that $1400 out of the bank each month, and you’ll have a more significant down payment, which will help lower your monthly payment. If you can save more than 20 percent for a down payment, you’ll avoid paying the Private Mortgage Insurance, which, according to this mortgage calculator, will save you $7,000 over the course of your mortgage. You’ll also have less of a loan so your monthly payments will be close to $1,100 a month. Saving up for a down payment is worth it in the end. Lenders use your credit score when deciding what interest to charge you. The higher your credit score, the lower your interest. Start by asking your lender for a pre-qualification. That will allow them to run a soft credit report that won’t affect your credit. 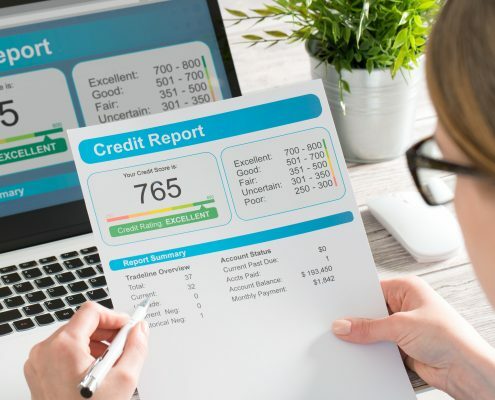 If their pre-qualification number is less than you like, you can pull a free credit report from www.annualcreditreport.com and work towards building up your credit score. As a firefighter, police officer, teacher, or EMS, we understand that you may need help in finding and paying for a house. There are many programs nationwide that are available to help heroes like you, and you can participate in more than one at the same time. With the Good Neighbor Next Door Program, firefighters, K-12 teachers, law enforcement officers, and EMTs qualify for a 50 percent discount off of HUD houses in specific revitalization areas. You have to live in the house for three years, giving you the chance to fix up the house if necessary and bring up its value. Not all HUD houses are eligible for the GNND program, so make sure you work with your real estate specialist to find out which houses work for you. If there are other offers, HUD will hold a lottery. When you purchase the home, you will sign a second mortgage for the discounted amount. There is no interest or payments required as long as you meet the three-year requirement. HUD houses are only available for a short amount of time. Homes for Heroes works with heroes like you to find you the house of your dreams and to save you money at the same. When you work with a Homes for Heroes affiliate real estate specialist, you will receive $700 back for every $100,000 you spend on a house. If you’re selling your home, you can save up to 25 percent off of your closing costs. It’s how we say, “Thank You.” Click here to meet with a Real Estate Specialist in your area today.